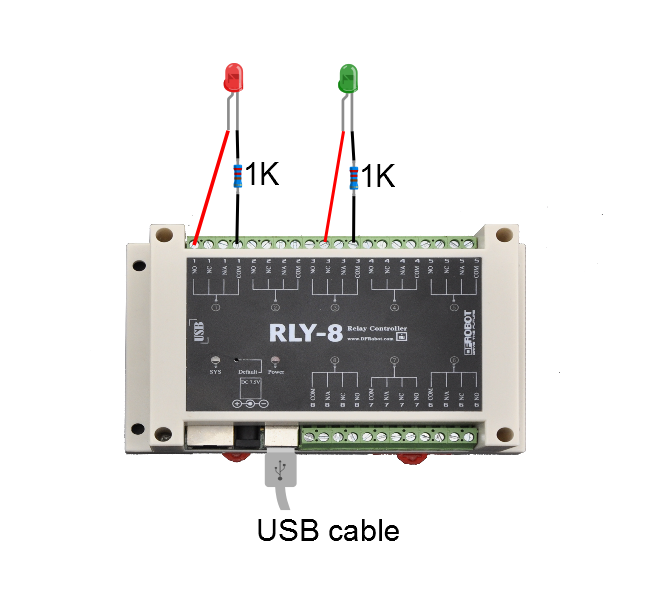 RLY-8 is a USB relay control module. You can control household appliances through USB wire. And with 8 relays, you could do some interesting project like power centralized management,romeot control, automatic production and so on. **Note:**When connect with HIGH-voltage, be aware of the wiring in case of Short-circuit causing damage to the devices as well as Personal Injury. 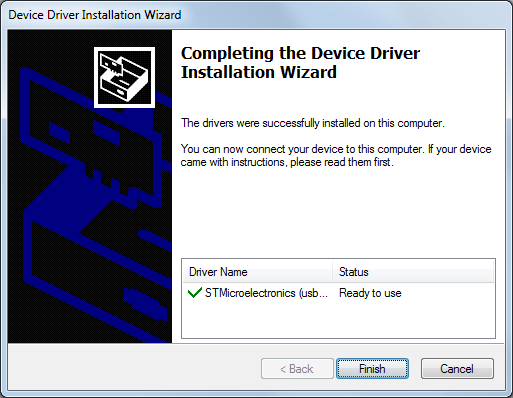 Here, with a USB cable, you will learn how to use DRI0291.It's very easy, let's get start. 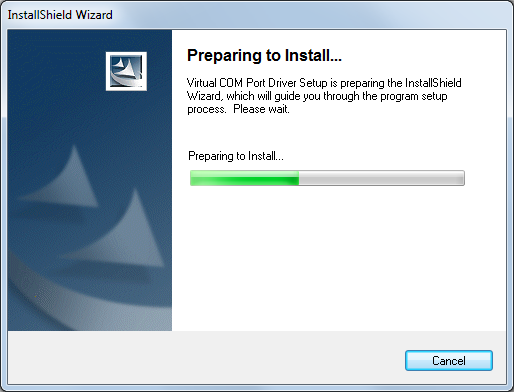 1_ Install the USB virtual serial driver. 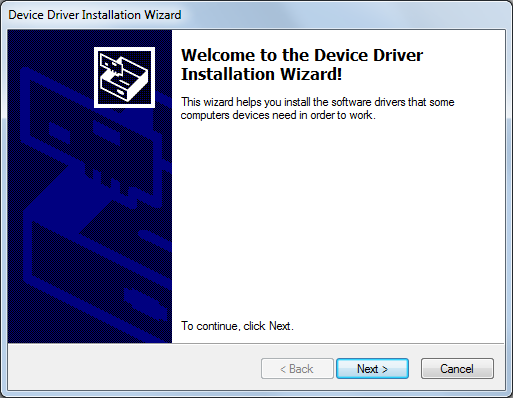 Open “Enternet_Com_Relay.exe” PC software, and select the right Serial port ID and Baud rate (Default:1200). Open the serial port and input relay address (Default: 0x11). Click “Read the relay status”. 4)Click “Open” and “Close” to control relay. 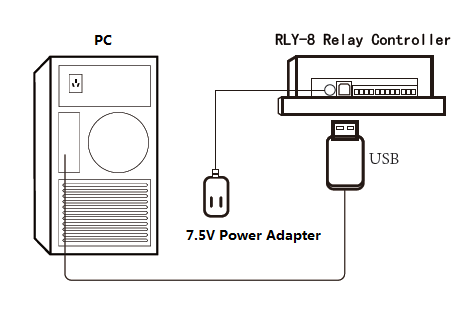 Here, I connect two LEDs to test, you can connect other devices. 1_ Input old address (Default: 0x11) or broadcast address(0xAB). Input new address(0x11~0x7F) in the blank, and click “Set address”. 1_ Select right baud rate and click “Set baud rate”(Default:1200). There is a reset button on the device, please hold it for 2 seconds, until the Led begin flashing, it will back to the default setting. And you could connect it with the default baud rate and address.